GeoSoils, Inc. is a geotechnical and environmental engineering consulting firm, which was founded in 1974. 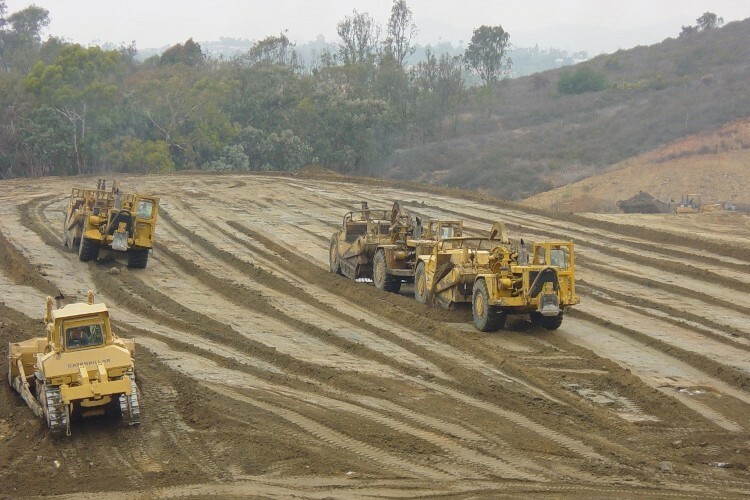 GeoSoils, Inc. provides services regionally, nationally, and internationally, and currently has offices in the Inland Empire and San Diego County. 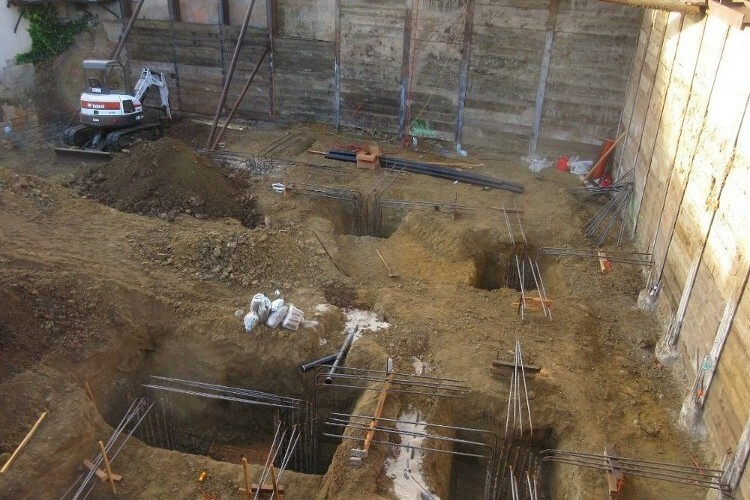 GeoSoils, Inc.'s offices are fully equipped, and laboratories can be set up on an as-needed basis at project locations. 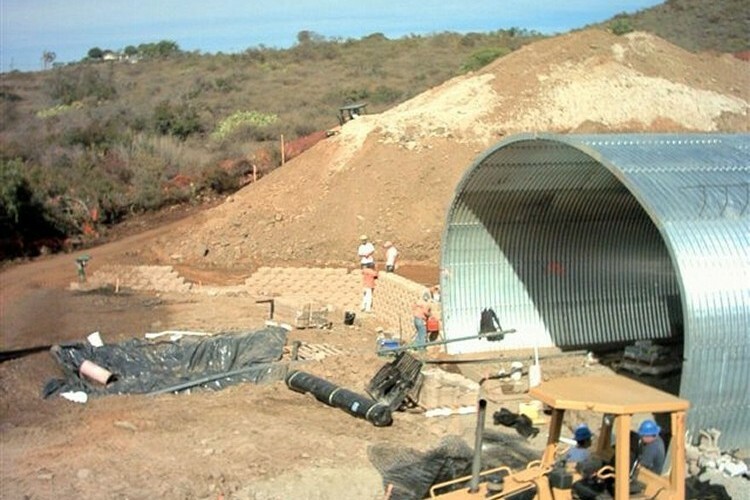 Each office of GeoSoils, Inc. is organized and staffed to meet the needs of our clients. Throughout its history, GeoSoils, Inc. has been committed to the principles of client service and sound professional advice. GeoSoils, Inc. pays attention to its cost-effective basic values. The firm prides itself on doing high-quality work that presents real value to its clients. The team concept is the basic business philosophy of the company. For four decades, our reputation for high quality and timely service at competitive prices has established GeoSoils, Inc. as a recognized leader in the industry. 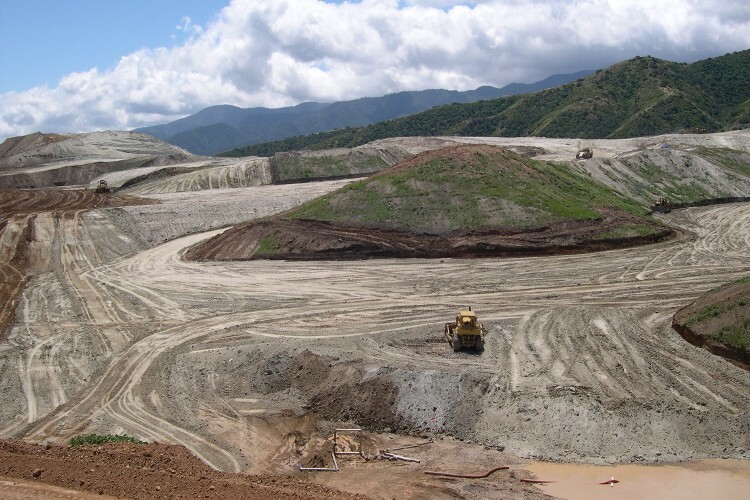 GeoSoils, Inc. personnel have experience throughout the United States, including Alaska, Hawaii, and in Mexico as well. GeoSoils, Inc.'s technical staff is a multi-disciplinary team of geotechnical and environmental professionals, which includes geologists, civil/geotechnical engineers, coastal engineers and geologists, hydrogeologists, environmental engineers, and environmental technicians. GeoSoils, Inc. has a staff of over 60 personnel. Principals in the firm have been consulting in their disciplines since the early 1960s and are experienced in geotechnical, geological, coastal, environmental, engineering, and related fields. GeoSoils, Inc. has developed specialized expertise and familiarity with technical and agency requirements for the geotechnical, environmental, and materials testing requirements for a broad range of projects. Our major market segments consist of land development, major civil/public works, private projects, and environmental issues.